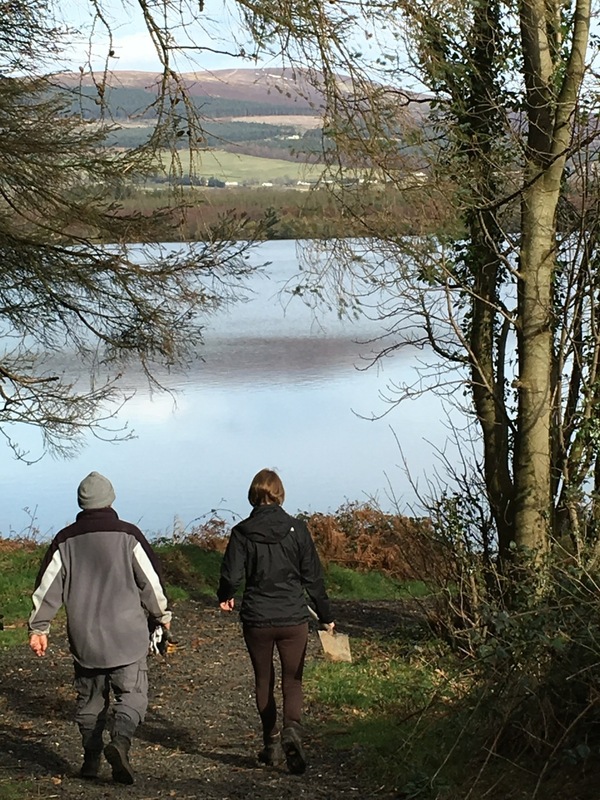 Congratulations to all involved in the Vartry Walks Project which has been shortlisted in the All Ireland Community & Council Awards 2019 which is presented by IPB Insurance and LAMA for the Best Tourism Initiative and the Best Community Health Initiative. The All Ireland Community and Council Awards presented by IPB Insurance and LAMA will take place on Saturday 9th February 2019 in the Hogan Suite, Croke Park Stadium. This entry was posted in News & Events on December 20, 2018 by roundwoodiewicklow. Roundwood Cancer Support are excited to announce that their centre will be open on this Saturday 15th December after 6pm mass in The Parish Centre. They are now looking for volunteers to drive patients to their treatments in the various hospitals. If you are interested please contact Roundwood Cancer Support on 087 6062072. The Roundwood Fun Duathlon will take place on Thursday 27th of December generously sponsored by Kavanagh’s Vartry House. This community event will provide a great opportunity for folk to shake off the Christmas cobwebs and test the new bikes that Santa brought while raising much needed funds for Roundwood Cancer Support Group. 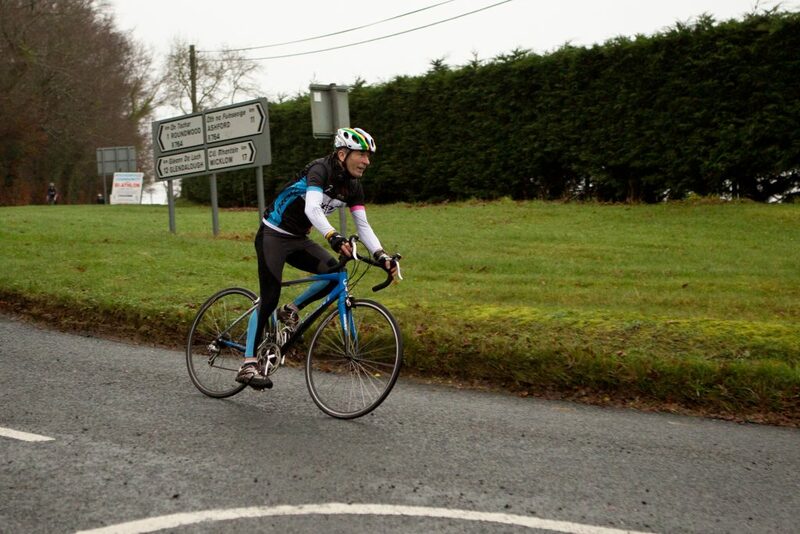 The route will consist of a 5 mile cycle and a 1 mile run taking in some of the Vartry Reservoirs trails. For families and those of a less competitive nature, there is a shorter walk which will be entirely on footpaths or on the Vartry trails. An evening of great entertainment is planned afterwards in Kavanagh’s Vartry House. A fun afternoon for all the family is guaranteed. Registration from 1.30pm at Kavanagh’s with a race start time of 2pm. The next Active Retirement Bingo will be in Annamoe Centre on Sunday 16th December at 3pm. All welcome. The next Active Retirement lunch will be in The Coach House on Friday 14th December at 1.30pm. Annamoe bowls continues on Tuesday night and all newcomers are very welcome. So why not come along and give it a try . The story house will take placein Annamoe Centre on Friday 14th December at 8pm. All are welcome. Margaret Bolger and Rowena Brady played their cards right on Monday 3rd December to take 1st place for North/South, 2nd Declan O Brien and Triona Woodroofe, 3rd Maria Magee and Judy Skates and 4th Teresa Leahy and Marion Davis. 1st for East/West were Molly Byrne and Rachel Judd, 2nd Brid Clancy and Bridie Nolan, 3rd Catherine McGillycuddy and Nancy O Brien and 4th Seamus kennedy and Padraig Gleeson. Presentation of Christmas prizes on Monday 17th December. Noeleen Redmond and Monica Brady took 1st place for North/South on Friday 7th December, 2nd Ger Lenihan and Paddy O Brien and 3rd Nancy O Brien and Catherine McGillycuddy. 1st for East/West were Elizabeth Belton and Philomena Kenna, 2nd Rowena Brady and Maria Magee and 3rd Jane Cronin and Gertie Fee. Presentation of Christmas prizes Friday 14th December. Set dancing in Kavanagh’s every Thursday night from 9 until 11pm BADMINTON Morning badminton has resumed on Tuesday morning from 9.30pm. All are welcome. This entry was posted in News & Events on December 11, 2018 by roundwoodiewicklow. The Garda Band will play a concert in aid of the St. Vincent de Paul in Roundwood Church on Friday December 14th at 7.30 pm. Tickets €10. Available from: Roundwood Parish Office, Roundwood Post Office, Keeley Hardware and Ashford Post Office. This entry was posted in News & Events on December 10, 2018 by roundwoodiewicklow.